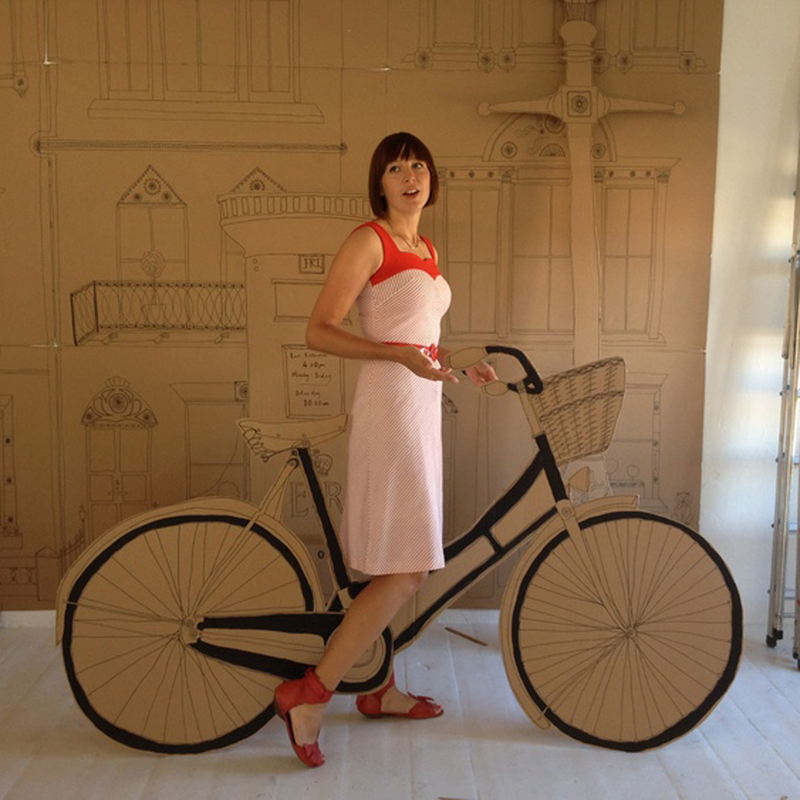 Nancy is mobile hairdresser, travelling around London by bike. She trained at Vidal Sassoon, and has over fourteen years' experience in cutting, colour and styling. At your convenience, Nancy can travel anywhere within London. From pre-work highlights, office haircuts or whole family home appointments, she works with you to create your perfect look. Nancy styles modern, easy shapes, ultra-glamorous looks and sharp men’s cuts. She works 24/7 for appointments that are at your convenience.